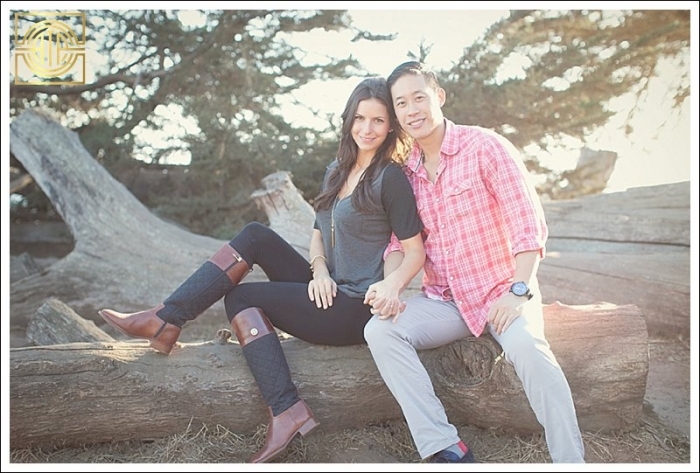 Samantha + James are another one of my AMAZING 2014 couples! They are actually from Canada but fell in love with Santa Barbara a few years ago on vacation and decided to get married here! Their wedding is going to be so spectacular I can hardly wait! But for now I have their engagement photos to share! I had such a fun time on the Mesa and at Hendry’s Beach with these two! The weather felt like summer even though it is only February, which was a real treat for these two Canadians who have been experience -30 degrees at home! 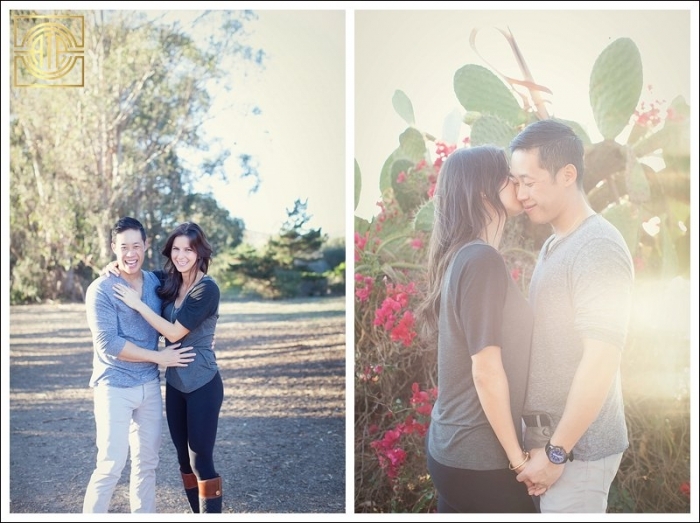 I loved seeing how sweet these two are together and photographing their love! These two were all giggles and smiles. They are so excited to be getting married and are approaching the whole process with enthusiasm and a sense of calm, which I just love! Their joy & passion really comes across in the photos! So without further ado…. Sam + James!